Little is known about Vexana’s true identity and history. 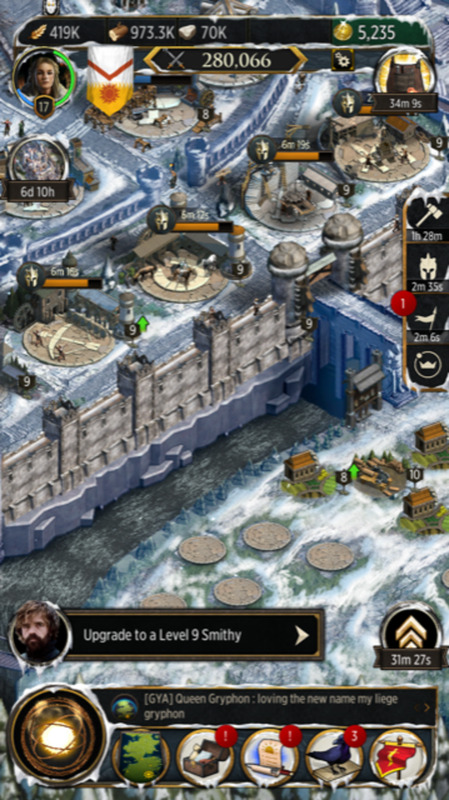 However, there exists a tragic tale depicting the fall of a certain kingdom that was plagued by death and betrayal. It is said that Vexana used to be the gentle and kind-hearted queen of that kingdom. But due to the heinous deeds of an evil being, Vexana was coaxed to follow the path of darkness. To this day, Vexana lives on—not as benevolent queen, but as a malevolent demon queen of darkness. Despite the mystery that surrounds Vexana, she is known as an accursed being who wields the power of curses. She can summon darkness on a whim and lay waste to everything in her sight. She is terrible and horrible. No matter what shimmer of light appears, Vexana’s presence will expel it! 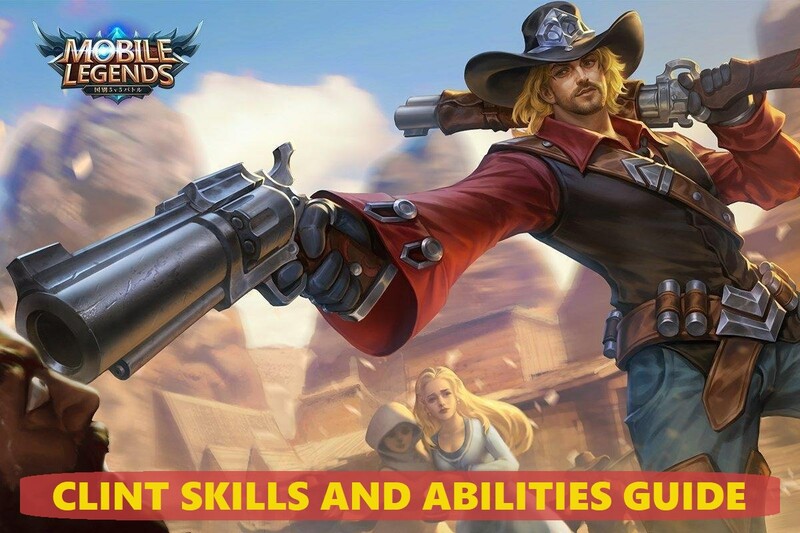 This guide not only lists all of Vexana’s skills and abilities, it also expands on each one of them and details some tips on how to use them effectively. Having said that, Vexana is now under your control, and she is prepared for the next bloody battle. Rush straight onto the battlefield and curse everything as the Twisted Summoner, Vexana! 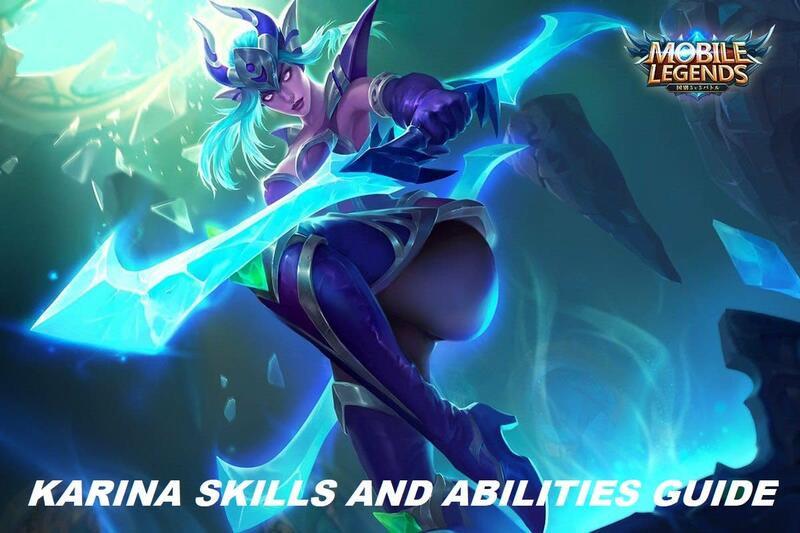 Is Vexana one of your favorite heroes in Mobile Legends? As a necromancer, Vexana places each and every enemy under a curse whenever she can. As a result, enemies explode upon death, dealing 320-600 [+50% Total Magic Power] magical damage to the surrounding area. The damage dealt by this skill increases as Vexana’s level goes up. Moreover, enemies that receive damage from Vexana’s puppet are also cursed by this spell. Necromancy Spell is the foundation of Vexana’s whole being. For an accursed existence, this passive skill suits her best. Vexana wields the power of curses to afflict her enemies with miserable deaths. No matter who they are or how powerful they are, their fate under the curse of Vexana is to die gruesomely and drag everyone around them to the underworld. Since this passive skill automatically triggers whenever Vexana attacks, it is best to sustain the blows and kill as much enemies as you can. 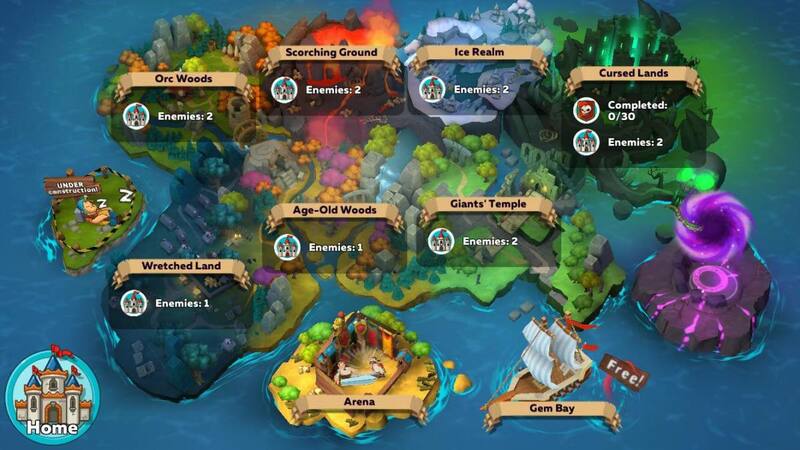 The more enemies you kill, the more damage you can manifest to the surrounding area. This skill is most effective against melee attackers. As you place all the enemy minions under your curse, their deaths will mean significant damage to nearby enemy heroes. That is why as much as you can, try to lane yourself against melee enemy heroes, especially in the early stages of the game. Also, keep in mind that you should keep your attacks coming if you want your curses to be perpetually active. Using her dark powers, Vexana unleashes a phantom hand towards a straight line in front of her. The enemies hit by this skill receive 280 [+60% Total Magic Power] magical damage and are forced to lose control and rotate in place for 1 second. Charmed Specter is Vexana’s primary crowd control skill. Aside from the fact that it has a long range, a decent area coverage, and a decent damage output, it also has a short cooldown and an annoying disability effect. The disability effect of this skill confuses enemy heroes and forcefully makes them rotate in place. As far as crowd control skills go, this one’s truly devastating! For utilization, you can either use Charmed Specter to kill waves of creeps quickly or harass enemy heroes continuously. 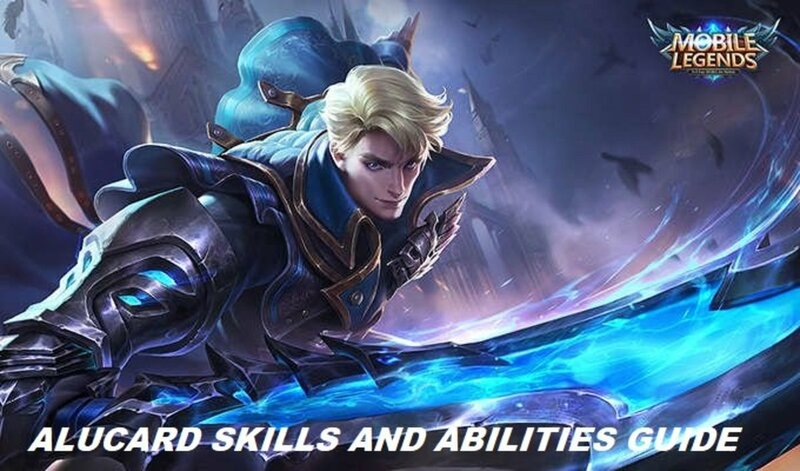 A great strategy for this skill is to prioritize using it on enemy heroes and minions and then immediately using Nether Snare afterwards. 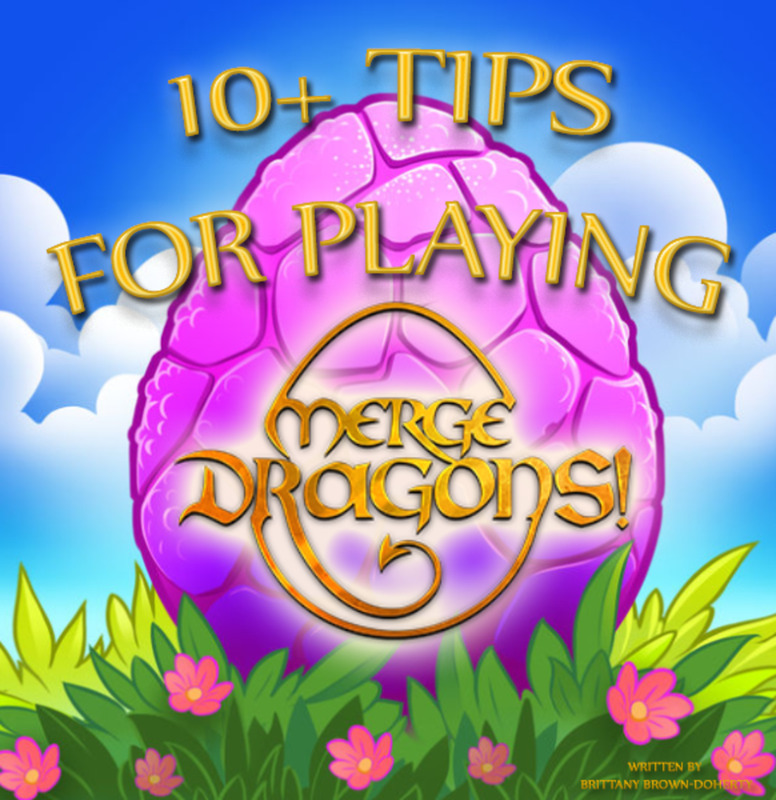 By doing so, you get to immobilize the enemies with Charmed Specter and afflict them with the curse of Necromancy Spell. All that’s left then is dealing the final blow with Nether Snare and watching as all hell breaks loose! Vexana summons dark energy from the ground, dealing 500 [+250% Total Magic Power] magical damage to the enemies situated near the area of effect of this skill. Nether Snare is truly as grim as it sounds. 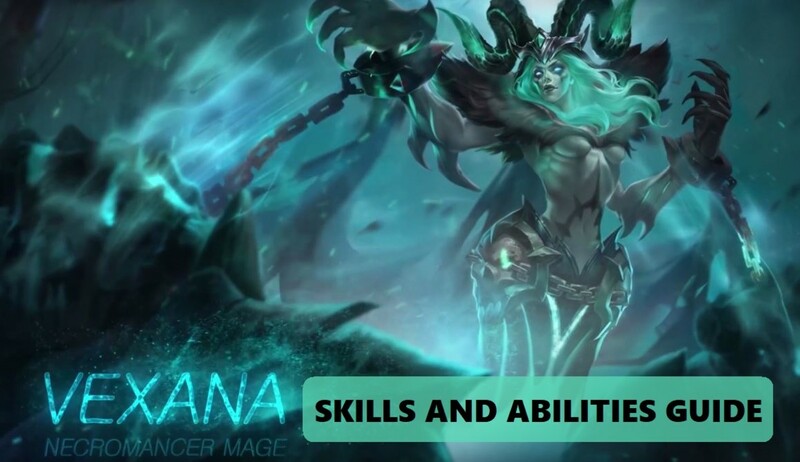 In fact, it is Vexana’s most damaging skill. Despite the fact that enemy heroes can dodge it quite easily, it deals excruciating pain if it successfully hits. This is where Charmed Specter comes in! The idea is to use Charmed Specter first to restrict the movement of enemy heroes before you cast Nether Snare to damage them gravely. It is also noteworthy that this skill is a great minion horde annihilator. 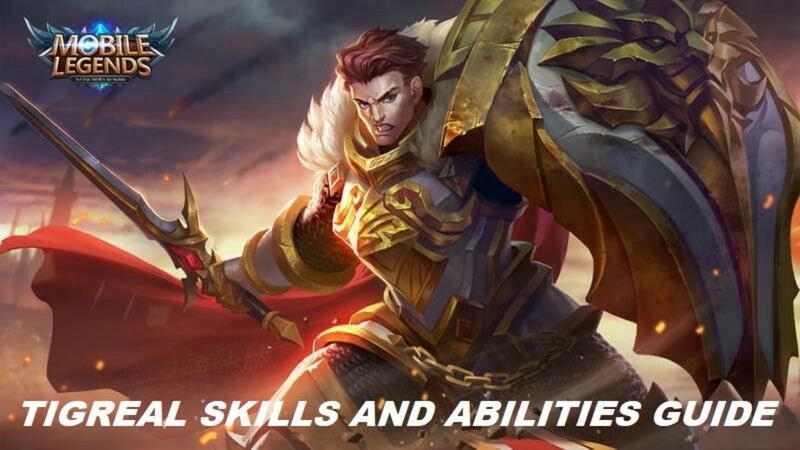 Most of the time, this skill can instantly kill waves of minions given the right circumstance and timing. With her grudge at its highest limit, Vexana unleashes an unstoppable curse towards a specified enemy hero, dealing 250 [+80% Total Magic Power] magical damage on effect and a bonus 75 [+20% Total Magic Power] magical damage per second for 8 seconds thereafter. If the cursed enemy hero dies or the duration of this spell ends, a puppet of the victim is summoned on the battlefield to aid Vexana for 20 seconds. Note that the puppet inherits 70% of the attributes of the target, rampages with its basic attack, and continuously deals 5% of its total HP as magical damage to the surrounding enemies. Once the puppet is summoned, Vexana can freely call upon it to any specified location near her. Cursed Oath is regarded by many as the bane of all enemy heroes’ existence! For one, it is very annoying. Notwithstanding the primary damage it deals, its true face lies in the manifestation of a puppet. The puppet is almost as strong as a hero and lasts for quite some time until it dies. Having said that, the puppet serves as a bodyguard for Vexana and adds a lot to her damage potential. The most effective way to use Cursed Oath is to cast it on enemy heroes as much as possible and let the puppet do the dirty work. Always keep the puppet between you and the enemies as both an offensive and defensive maneuver. Enemy heroes often get distracted by the puppet, so be sure to use that moment to unleash all of your other skills and wreak havoc upon them. 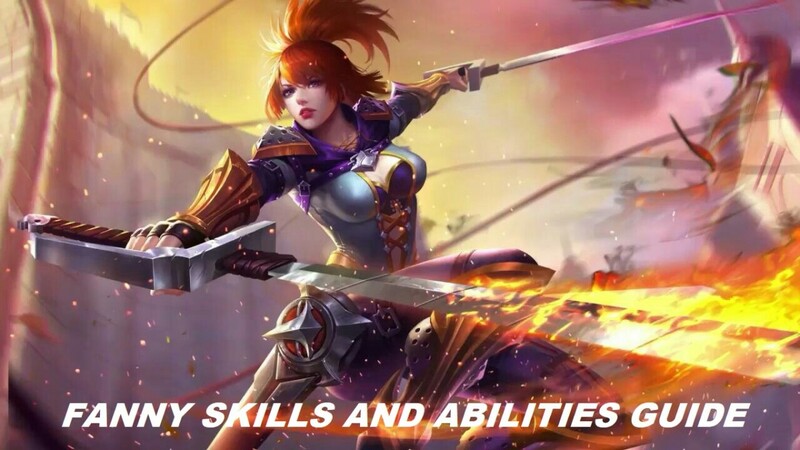 Which of Vexana’s skills is your favorite?